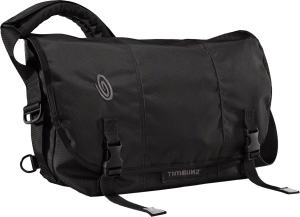 Zip it up and strap it on the Timbuk2 Shagg Bag conveniently holds your smartphone or camera and attaches to your pack or messenger bag strap for quick, easy access. . Fits most large smartphones and many compact cameras. Luxurious faux fur lining keeps your device cozy and clean. Gusted front compartment stores earbuds, Bluetooth headsets, etc.. Heavy duty Velcro attachment fits on any standard Timbuk2 strap. Dimensions: 6 x 3 x 1 in.. Weighs 2 oz. Your browser isn't supported for displaying eBay items. Go to eBay to search for Timbuk2 Shagg Bag Medium.